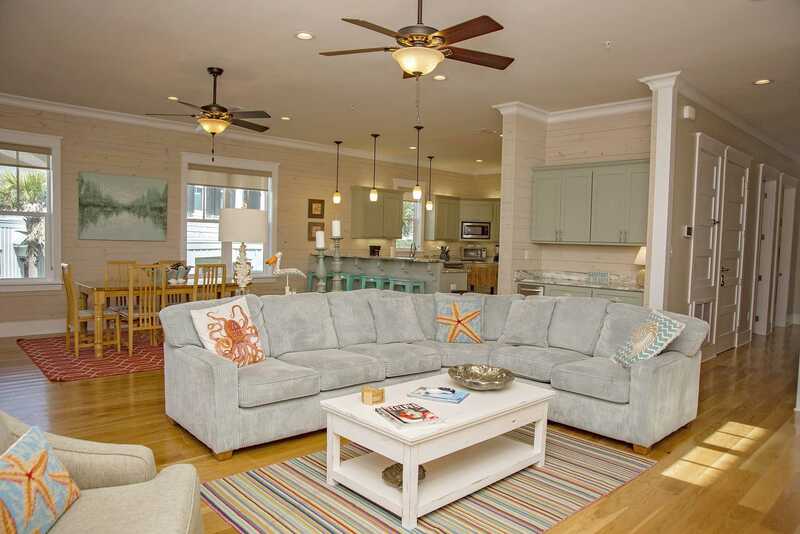 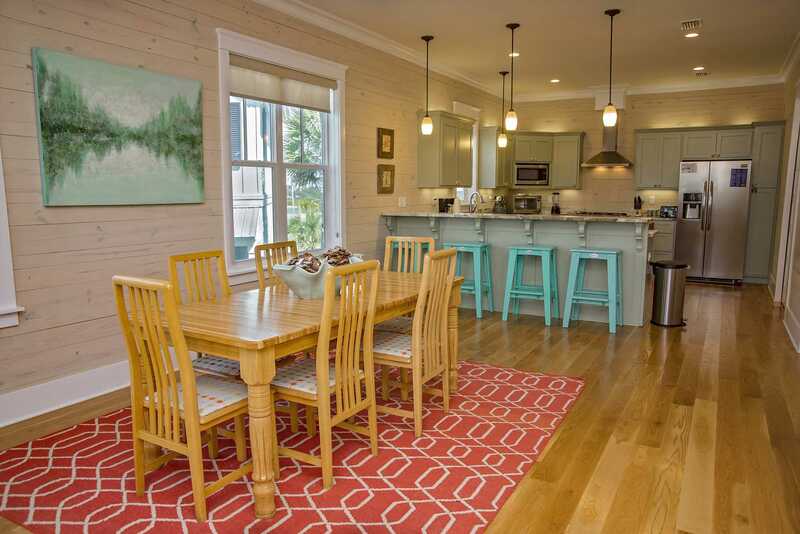 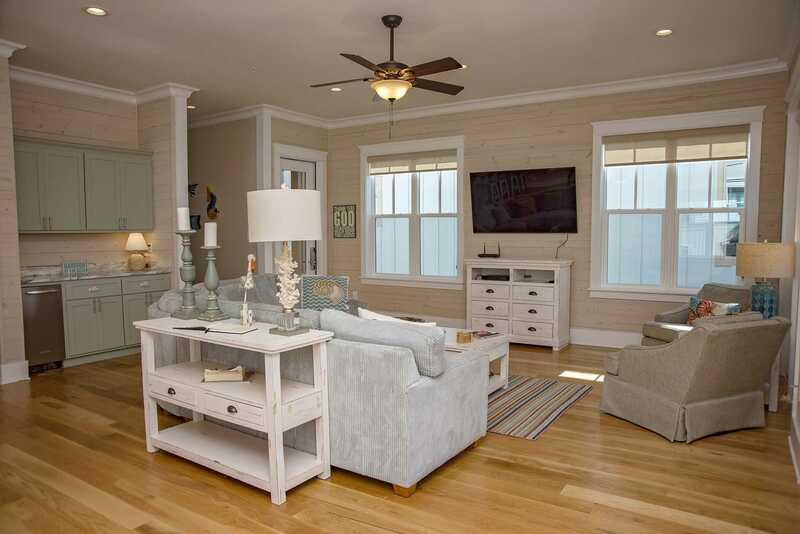 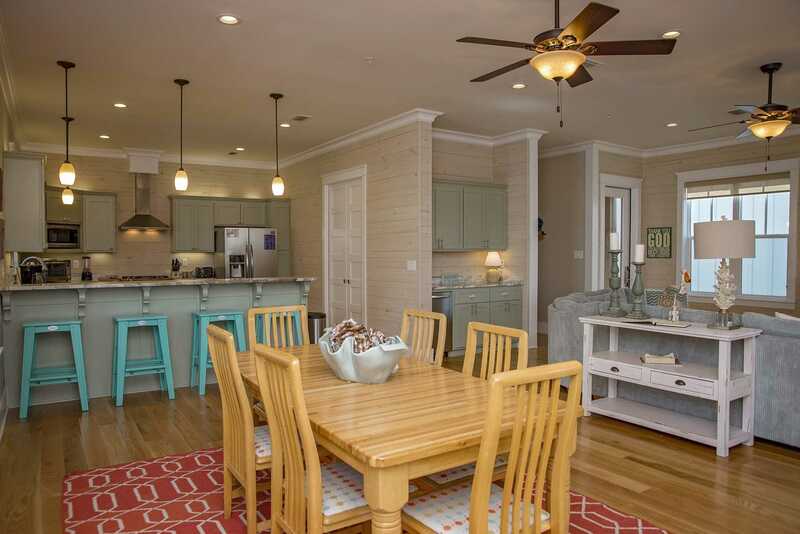 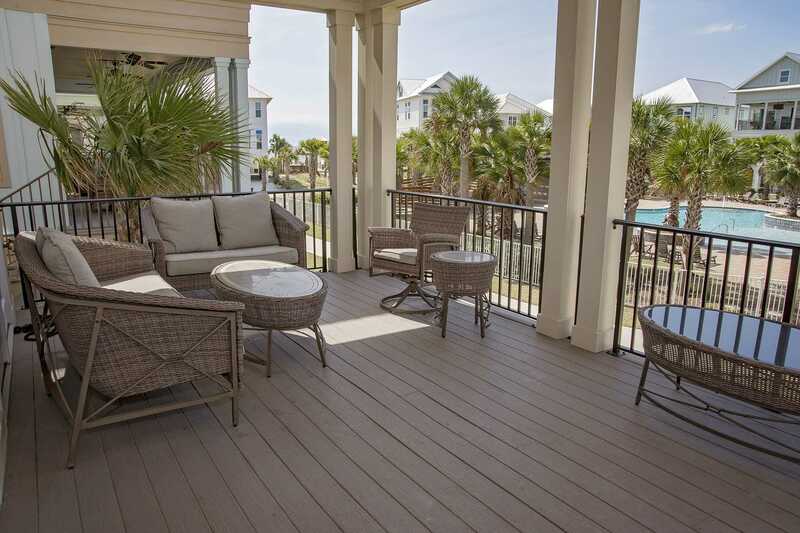 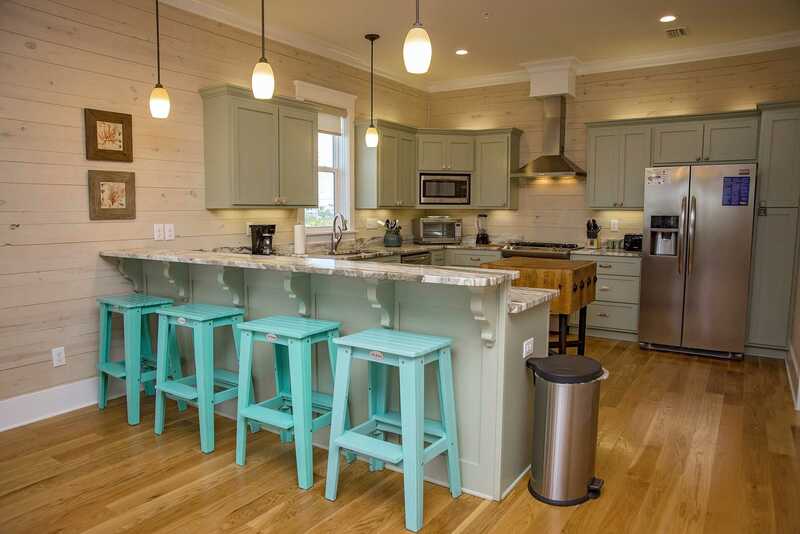 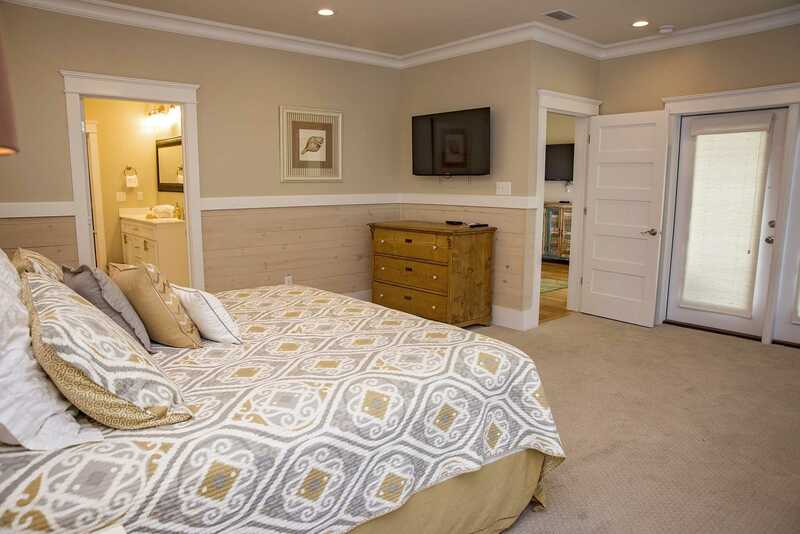 Boonedocks at Cottages of Romar is a Newly Listed 4 bedroom, 4.5 bath beach house that sleeps 10! 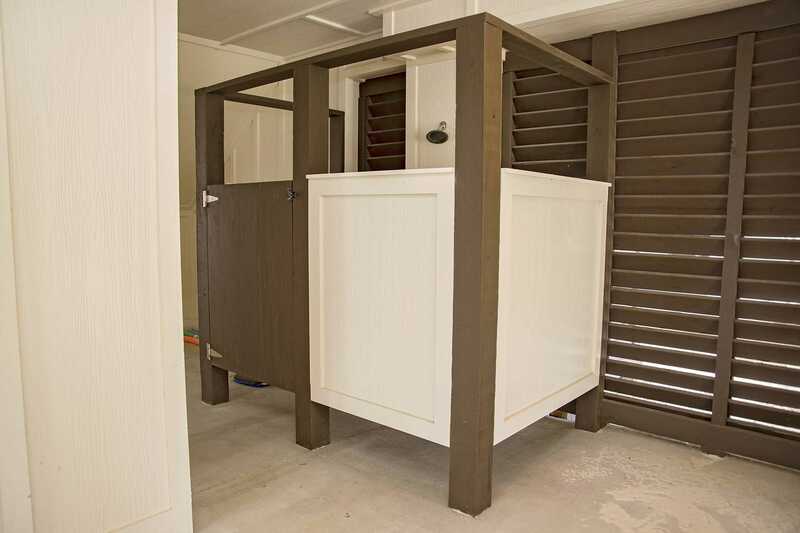 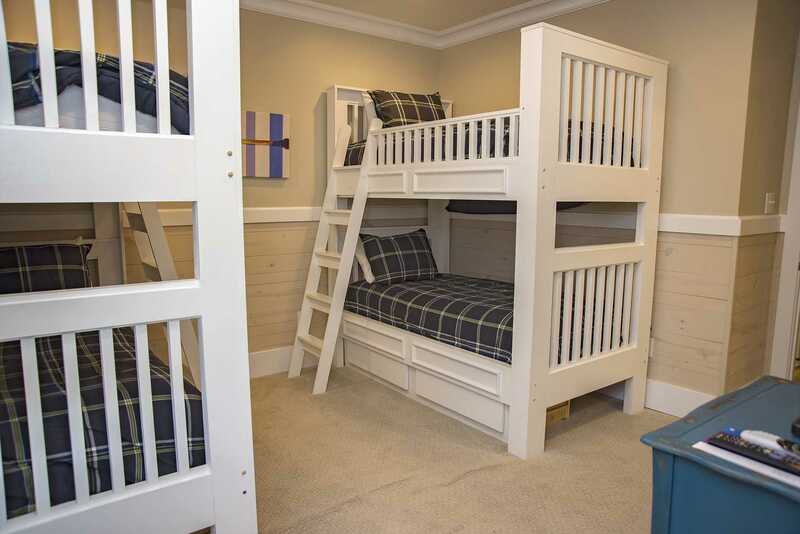 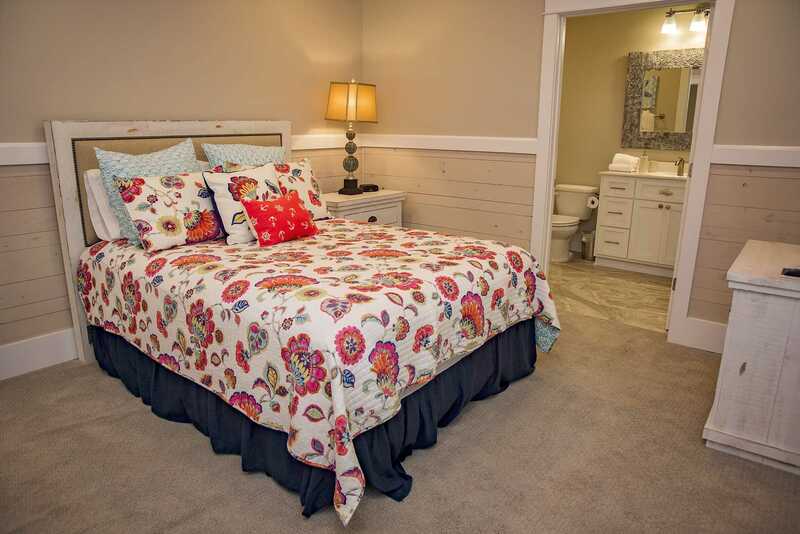 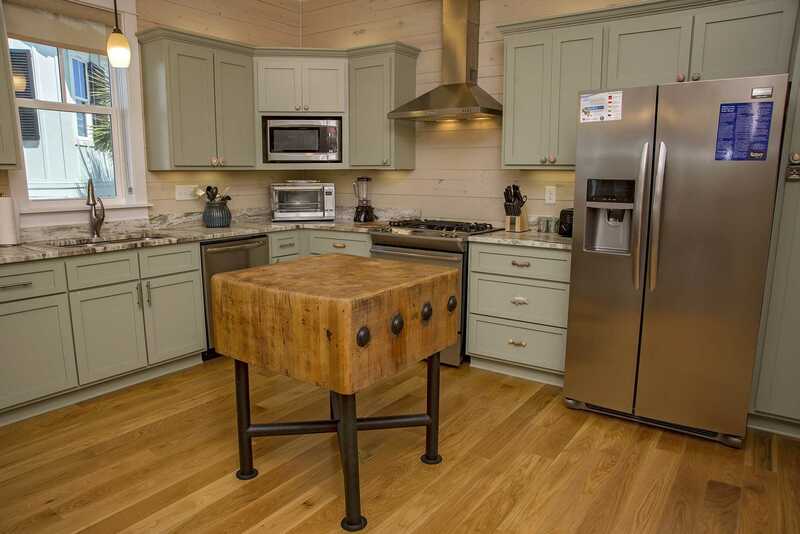 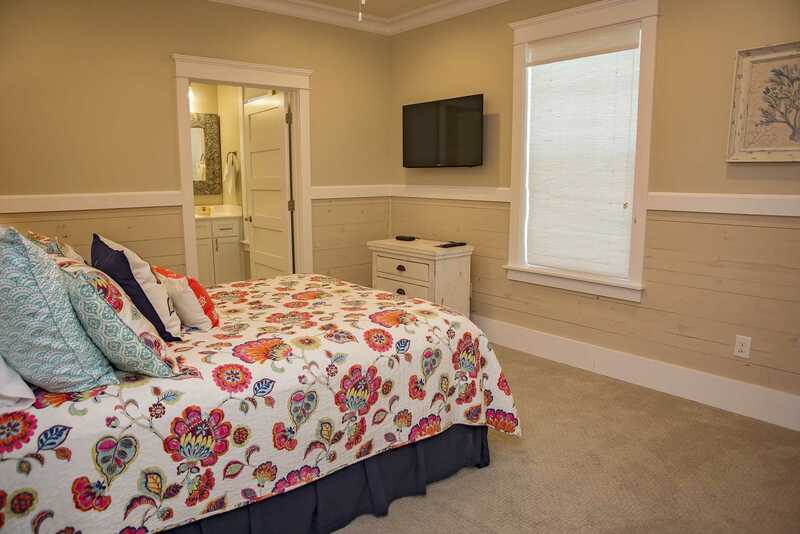 Boonedocks at Cottages of Romar gives new meaning to the word boondocks especially by way of luxury and comfort! 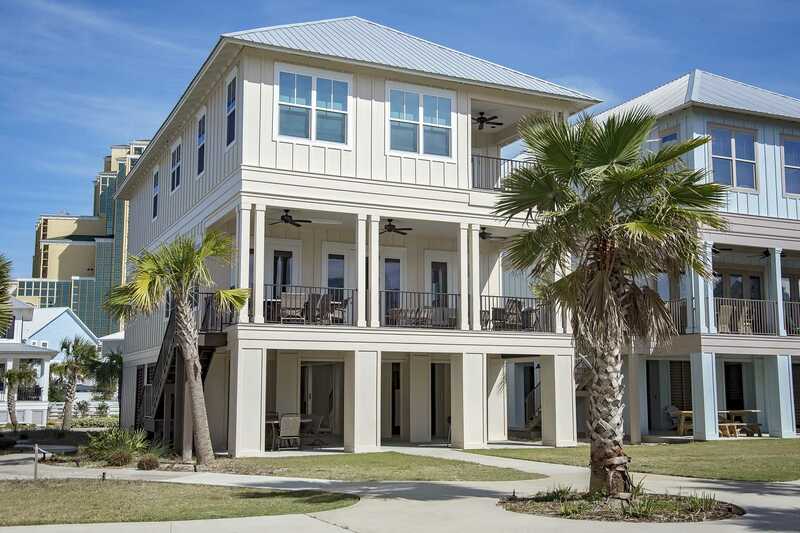 This newly listed 4 bedroom, 4 1/2 bath house will surely offer you a great vacation in a location that is far from remote. 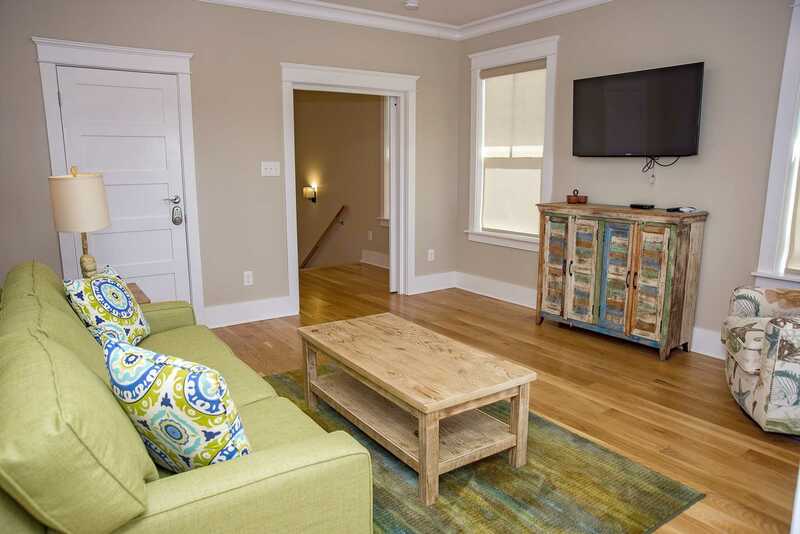 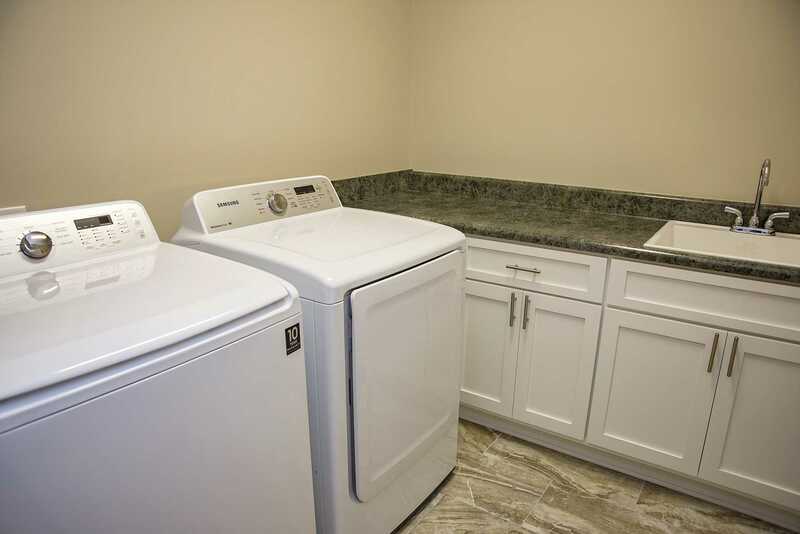 Upon entry, you will notice the house is updated and stocked with many features including WiFi, multiple flat screen TVs throughout, stainless appliances, a stand alone ice machine and washer & dryer. 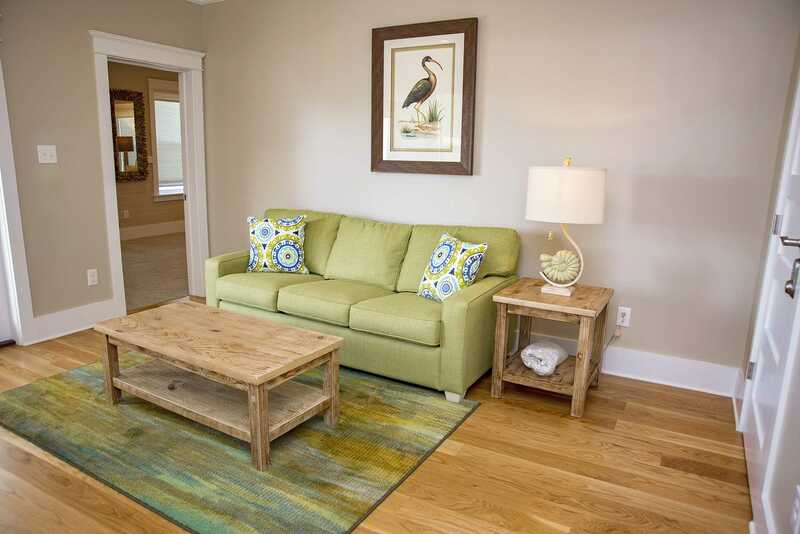 These and other features along with the inviting, open floor plan make entertaining a breeze. 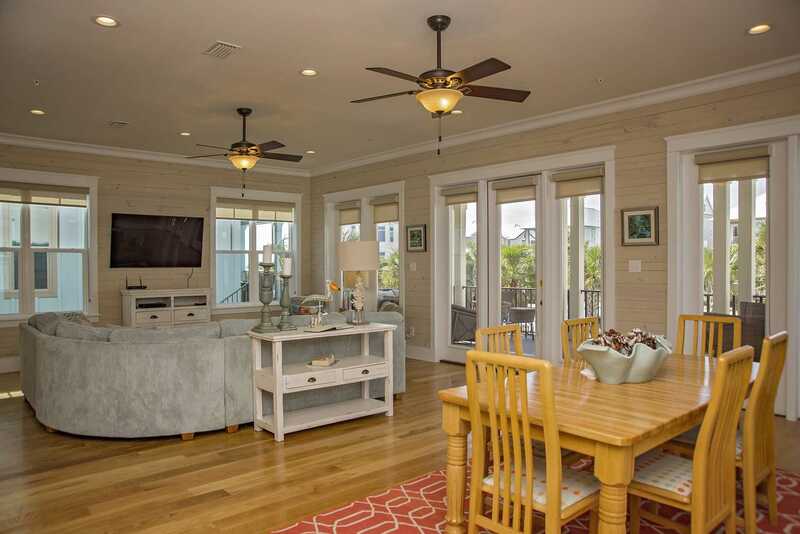 Plenty of seating for dining and relaxing may also be used while enjoying the the fresh beach air from inside or outside on one of the house's decks. 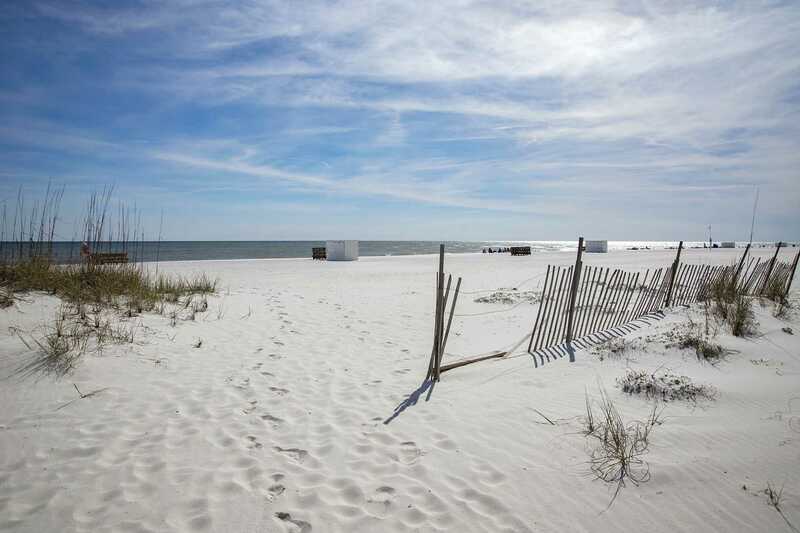 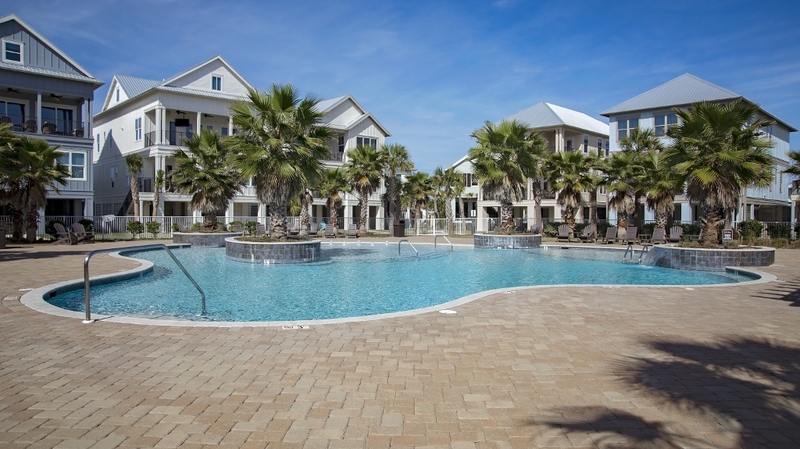 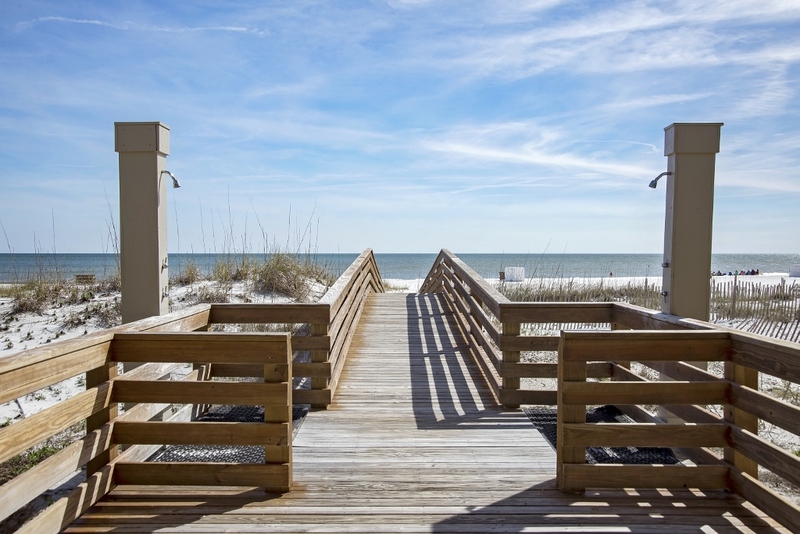 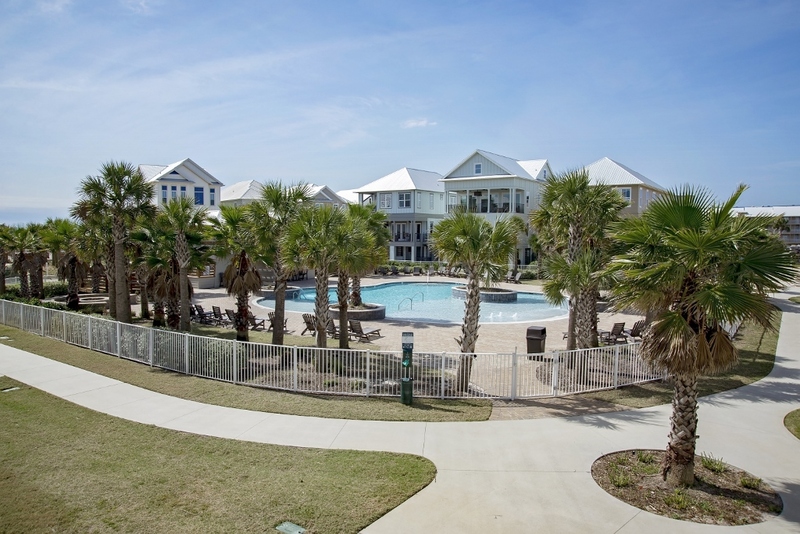 Since Boonedocks is situated close to the guest zero entry pool and the boardwalk to the white sand beach, either is an easy choice for cooling off or hanging out! 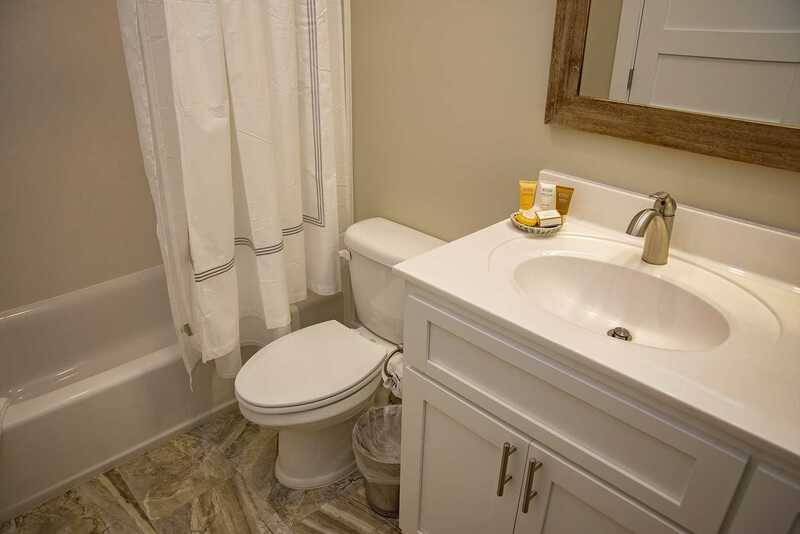 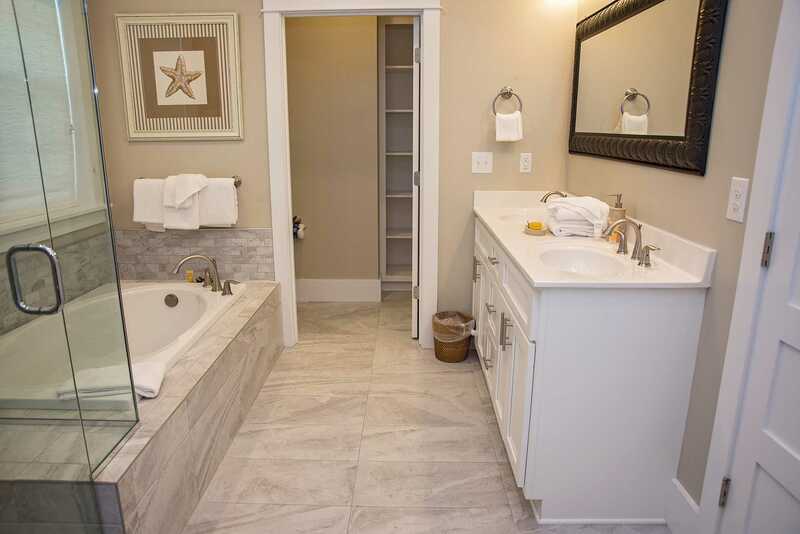 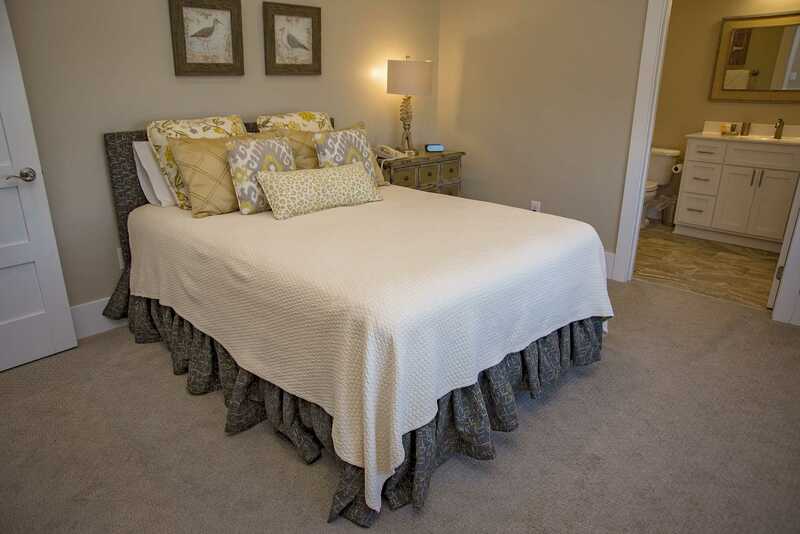 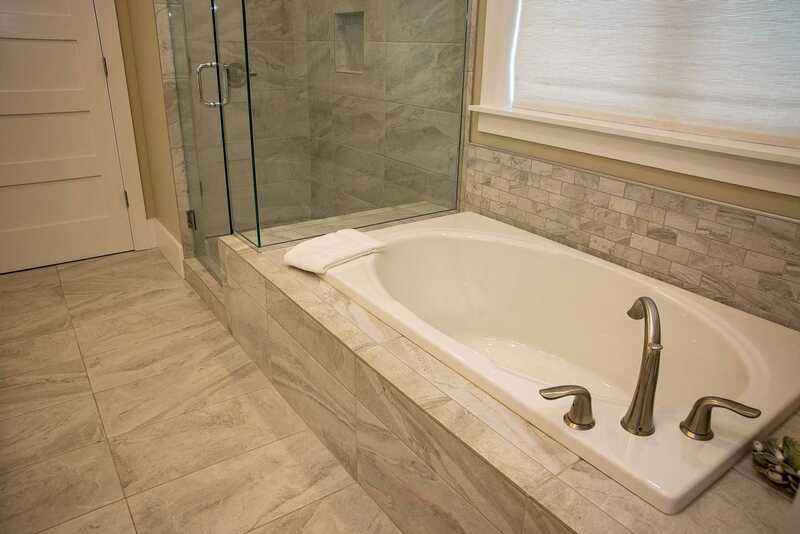 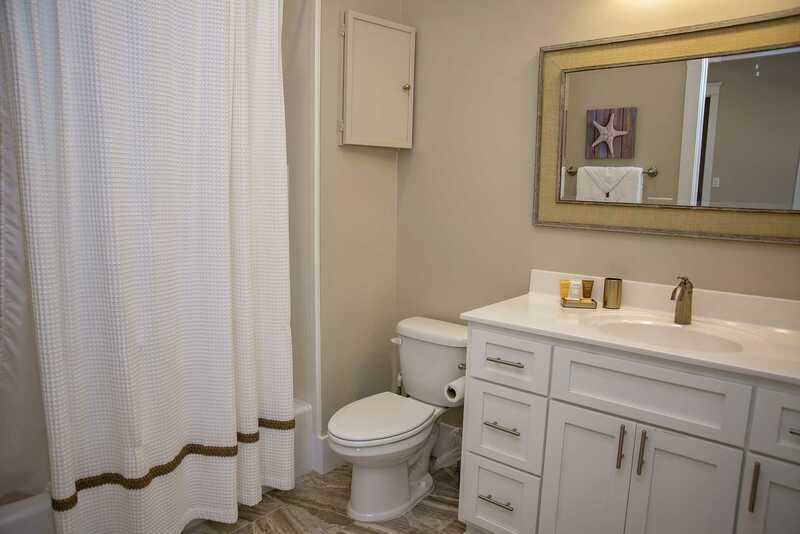 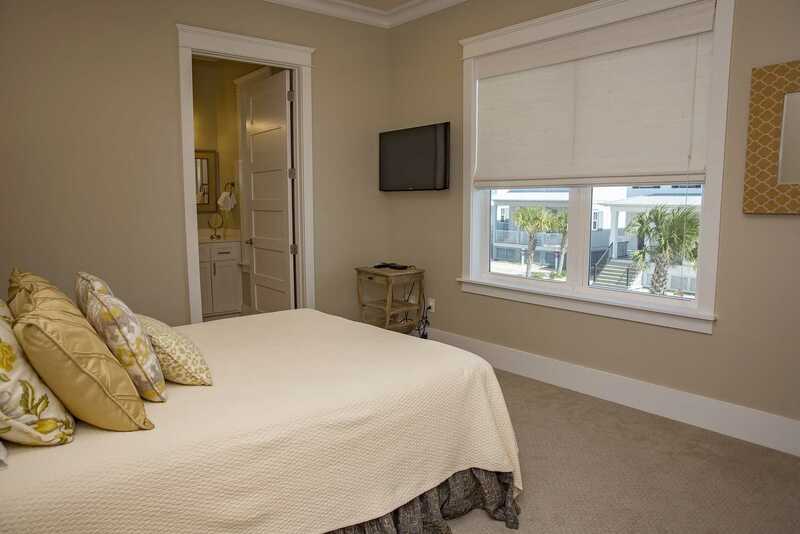 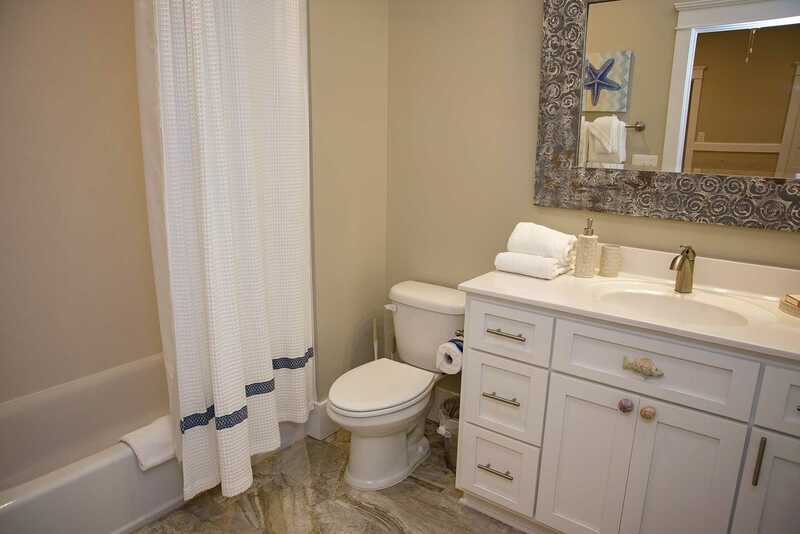 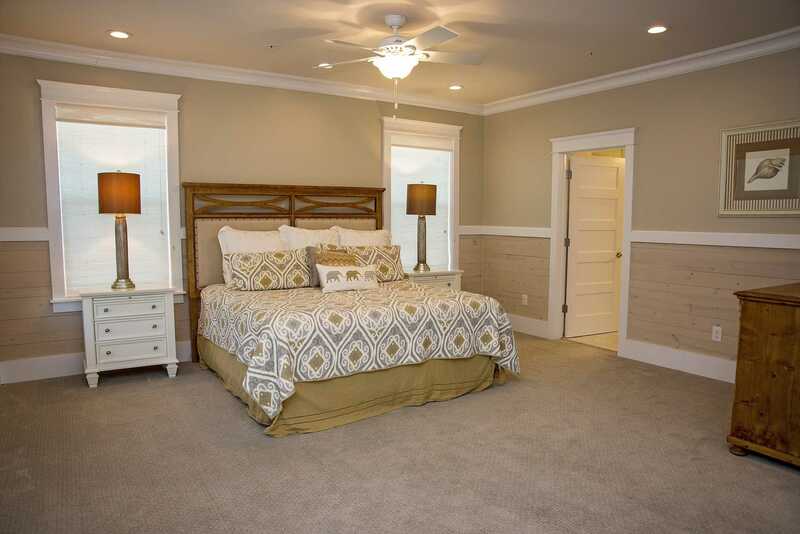 Once you are ready to retire, the four bedrooms, each with their own private bathroom, will be sure to please. 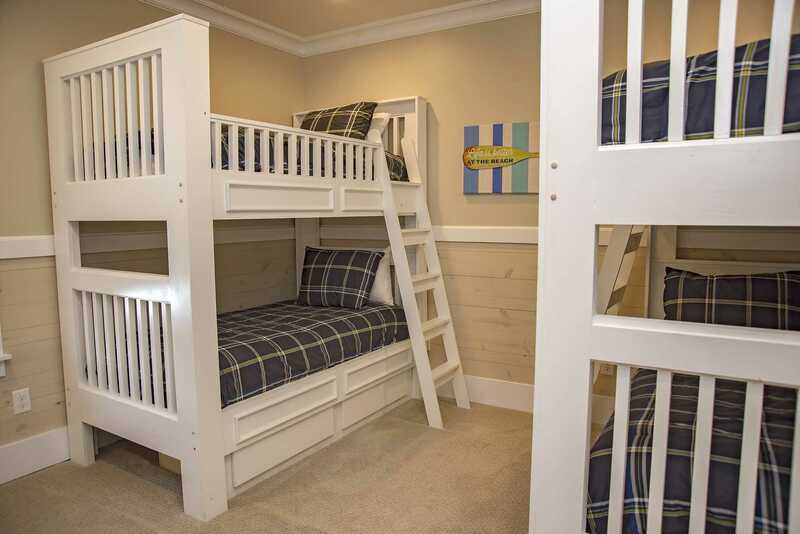 There is a King in Bedroom 1, a Queen in Bedroom 2 & 3, and two Twin over Twin bunks in Bedroom 4 making this house perfect for any group. 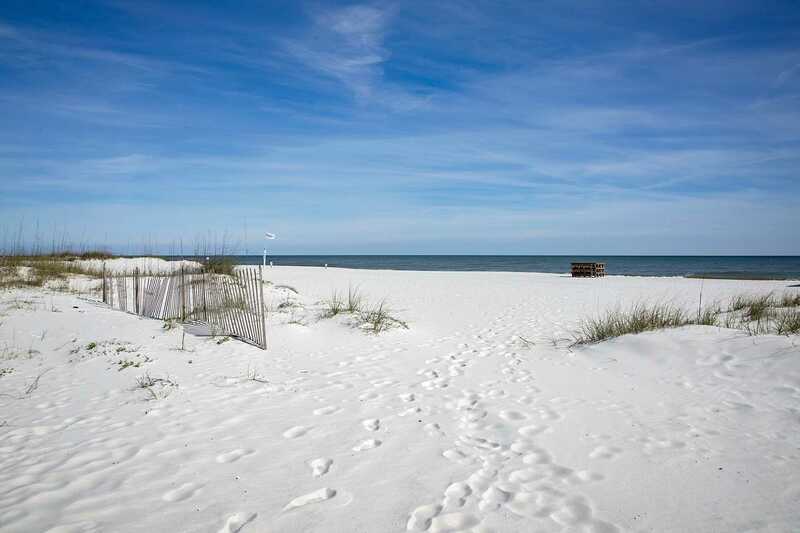 You will need to make sure to get your rest so that you may enjoy many of the local attractions like the Gulf State Park, Adventure Island, The Wharf, Owa & The Hangout just to name a few. 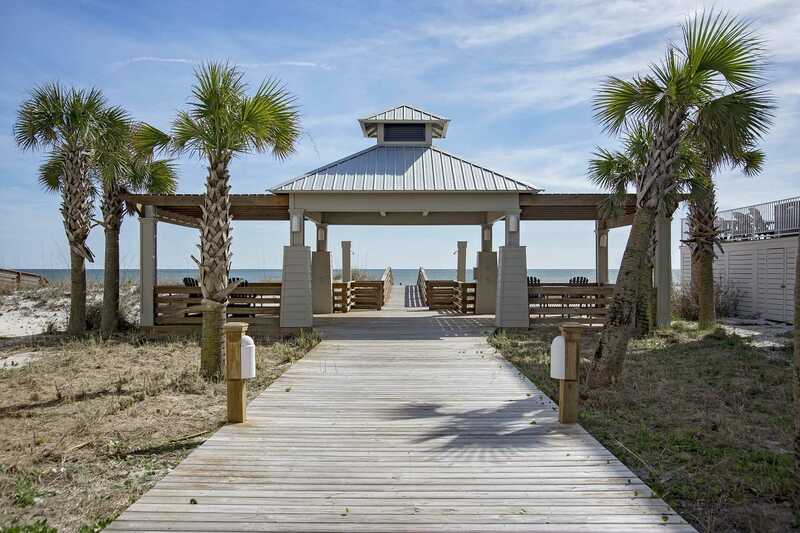 But if you still just want to get away from it all, at the guest pool's fire pit or on the beach watching the sunset, come stay at the Boonedocks!